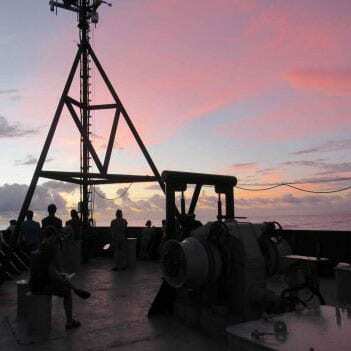 The R/V Revelle team went in search of very special conditions in the eastern tropical Pacific. Conceptually, SPURS-2 is built around observing all the processes that lead to rainfall mixing into the ocean and the resulting large-scale variations of salinity that we detect from space. Something startling is happening up north of Alaska in the Chukchi Sea. Join us to explore life under the sea ice. Follow Dallas Murphy’s daily journals from this expedition, which charted the voyage into the ice and the scientific discoveries made along the way. Ice, ocean, atmosphere. These three components constitute the health of the Arctic climate. At the heart of this system is one of the least studied bodies of water on the planet: the Beaufort Gyre, a slowly swirling bowl of icy water north of Alaska ten times the size of Lake Michigan. A team from Iceland, Norway, Germany, the Netherlands, and the United States on a 30-day expedition along the East Greenland Coast to the High-Arctic island of Spitsbergen. Follow researchers as the study deep mixing and circulation in the North Atlantic ocean. 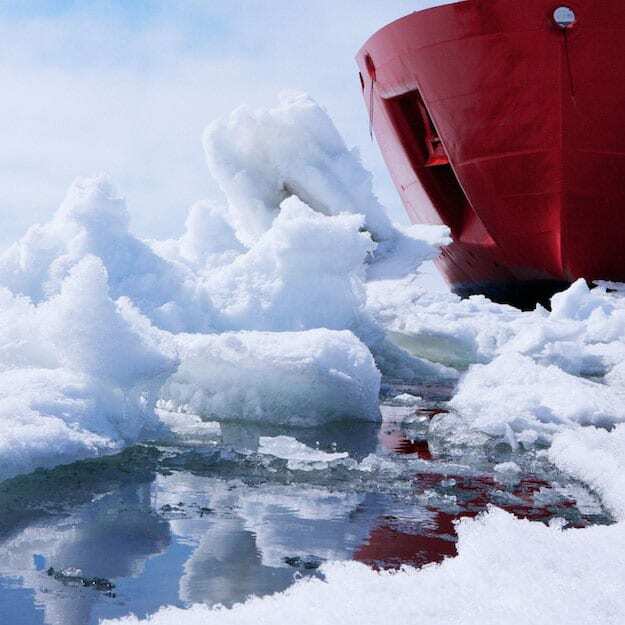 Dallas Murphy reports back from Bob Pickart’s expedition aboard the U.S. Coast Guard icebreaker Healy to study the effects of warming and climate change in the Arctic. Join researchers as they travel to one of the stormiest places on earth to collect information about the water and atmosphere to learn how storms influence the sea. 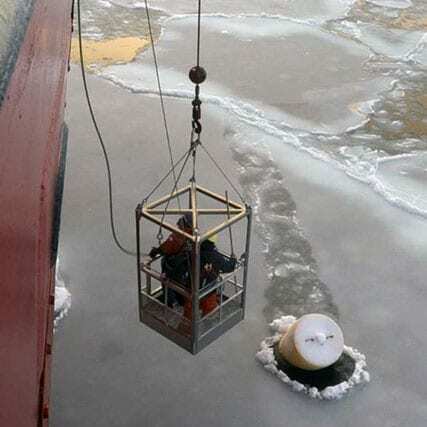 Researchers from the Woods Hole Oceanographic Institution (WHOI) are on their way to a North Pole ice camp to deploy instruments that will make year-round observations of the water beneath the Arctic ice cap to learn more about the changing global climate. A series of three expeditions from 2002 to 2004, the Edge of the Arctic shelf covers cruises that represent the physical oceanographic component of the Western Arctic Shelf Basin Interactions (SBI) Experiment. The overall goal is to understand how the Arctic shelves communicate with the interior basin from a coupled physical--biogeochemical standpoint.